Plugin Boutique Newsletter Sign up! 1. Subscribe to our newsletter here. If you were subscribed but have opted out, opt-in here to ensure you receive the email containing your coupon code. 2. Purchase any product at Plugin Boutique, including any of our current £1 / $1 deals. 3. 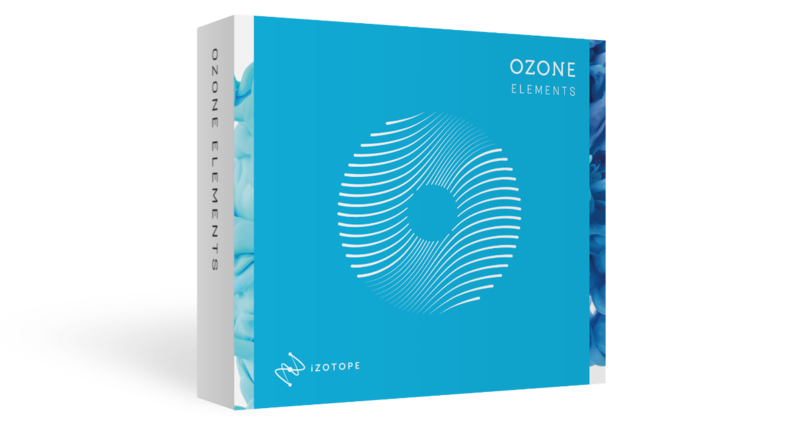 Important: Within 1 hour you will receive an email containing a 100% discount code for Ozone Elements. If you haven't received the email, remember to check your junk email folder. 4. Add Ozone Elements to your cart, go to the checkout and enter your coupon code in the box provided. Hit 'RECALC' and then proceed with the transaction.